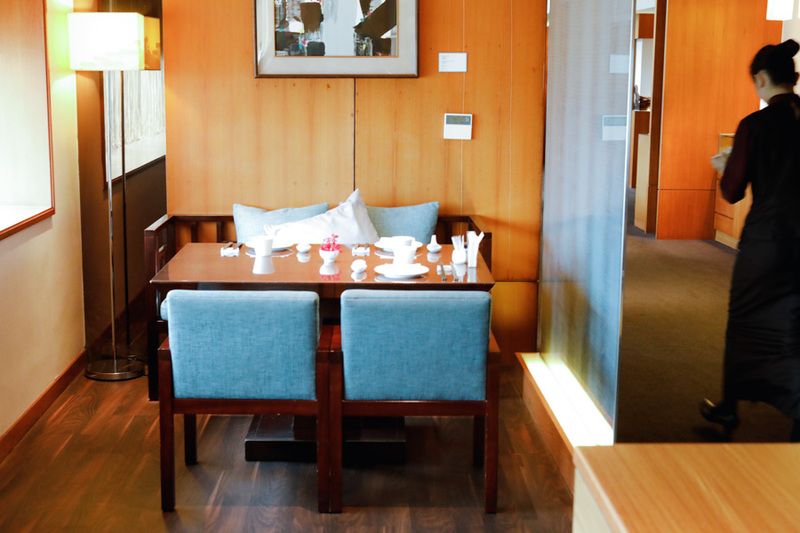 [Taipei] The Guest House 請客樓 is one of the five restaurants awarded with 2 Michelin Stars during the Michelin Guide Taipei for its “excellent cooking that’s worth a detour”. The other 4 restaurants are RAW, Tairroir, Sushi Anomato, and Shoun RyuGin 祥雲龍吟. 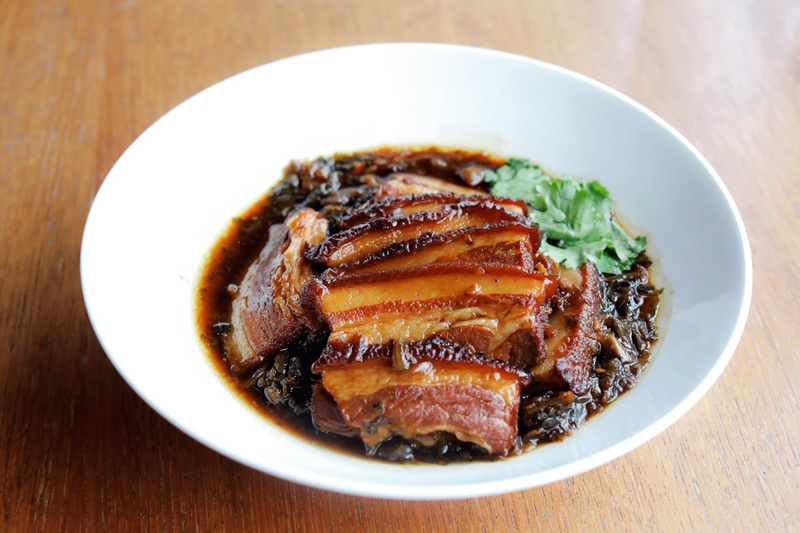 During my last trip, some of my friends remarked that this was the best meal they have had in Taipei. While “best” is subjective, I thought it was worthy of its accolades, and could include it in the itinerary should I make a return visit to Taipei. 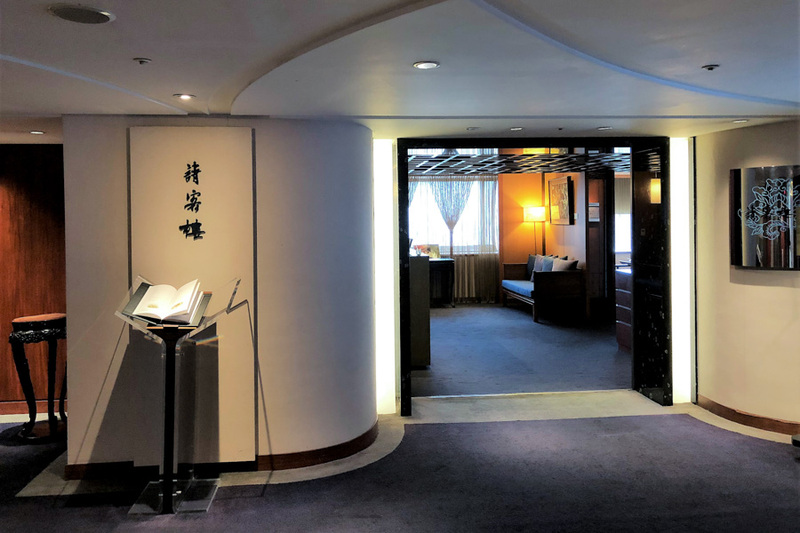 One of the dining establishments at the Sheraton Grand Taipei Hotel, The Guest House is located at the top floor serving the very best in Sichuan and Yangzhou cuisine with a Taiwanese element. Sheraton Grand Taipei is quite accessible, located near Shandao Temple Station, and a short walk from Taipei Main Train Station. 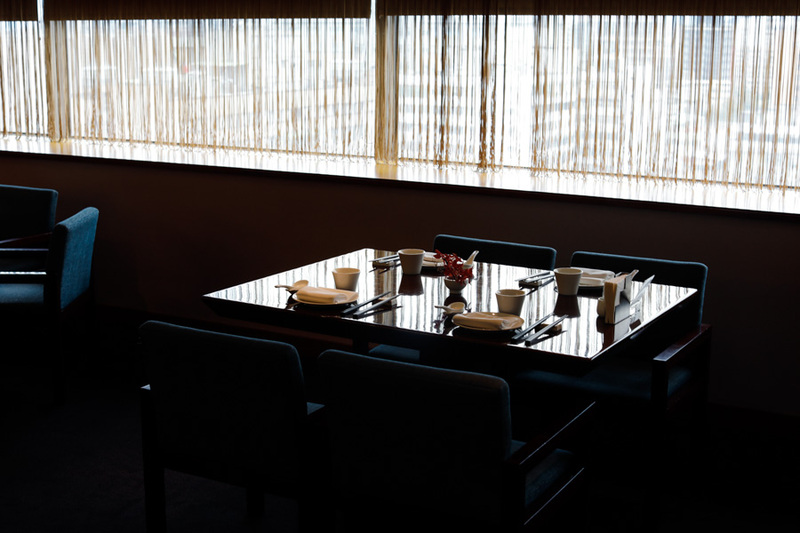 Formerly a members-only dining club, this Chinese restaurant impresses not with its décor but with its food. With a capacity that can seat up to 285 guests at one time, The Guest House is surrounded with wood panelled walls, and a mix of carpeted and wooden floors. It uses black and white images of Zhouzhang and Suzhou to create a riverside scenery which matches beautifully the cuisines it serves. 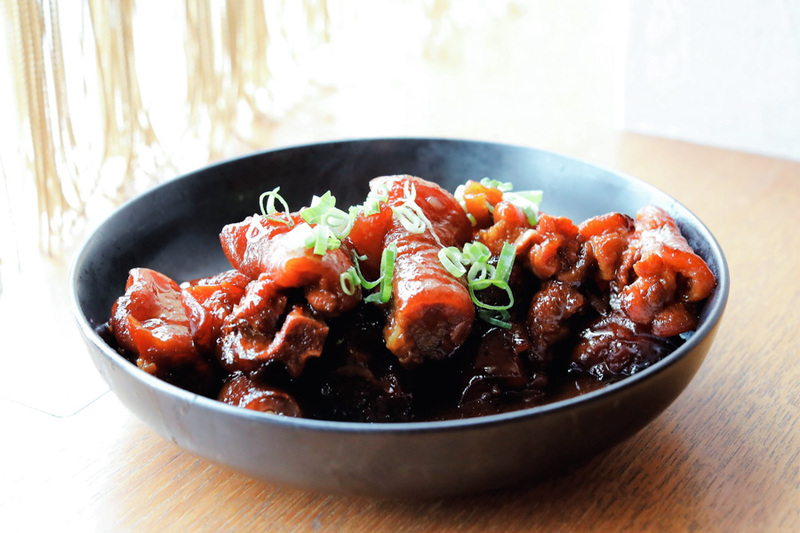 Its head chef Lin Ju-Wei worked and trained under previous head chef Lin Chen-Ching for two decades, gaining impressive skills that transform seemingly simple dishes into tasteful presentations revealing great textures and taste. 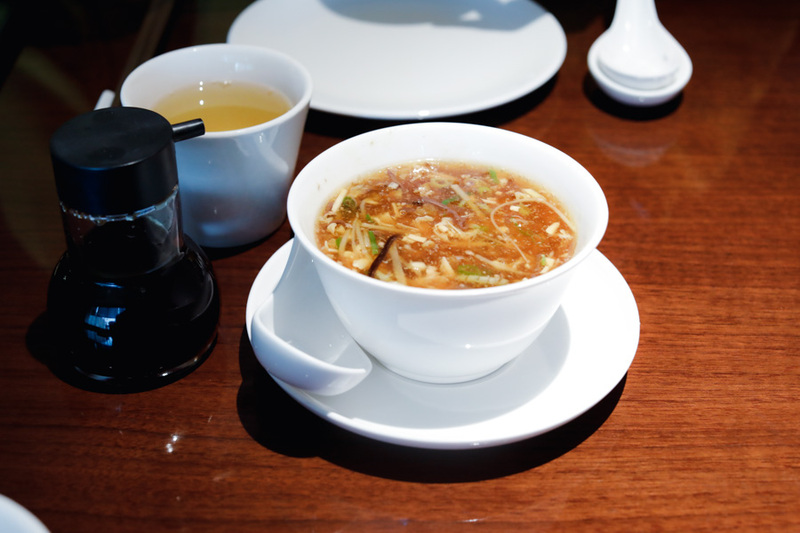 Both a la carte and set menus are available, largely Hunan and Sichuan in origin, with some Taiwanese elements. 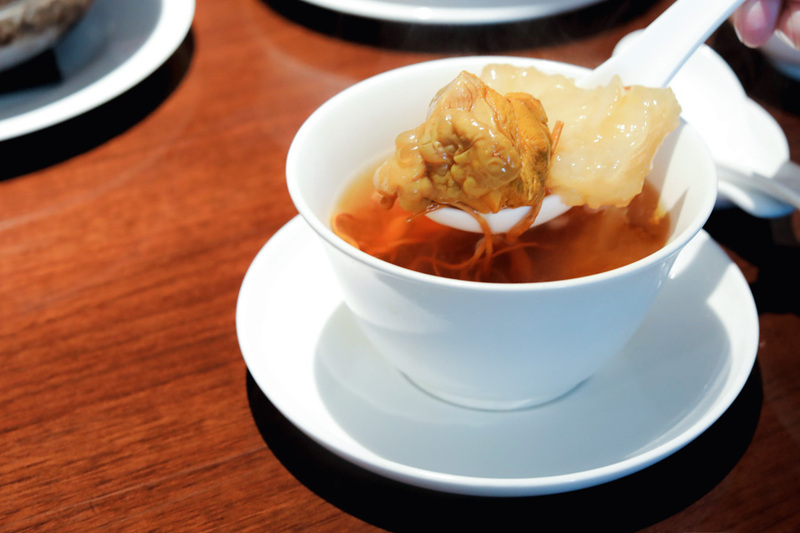 Signature dishes include Double-Steamed soups, Chicken Rice with Sesame Oil, Braised Noodles with Yellow Fish Broth, and Pork Tail braised in red yeast rice. 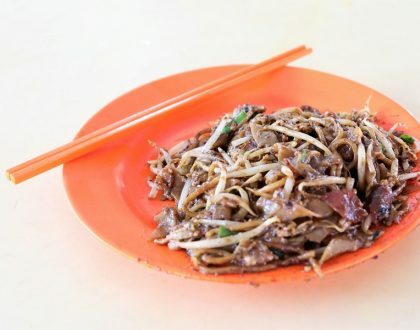 Also popular for its handmade noodles and mille feuille tofu skin, a.k.a Shredded Hundred-Leaf Tofu, which is a stack of shredded tofu skin. Portion sizes are generally for groups, or at least for a minimum of two people. 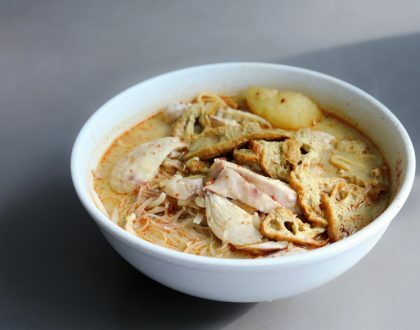 For instance, an order of their specialty handmade noodles is good for 3 or 4 persons. 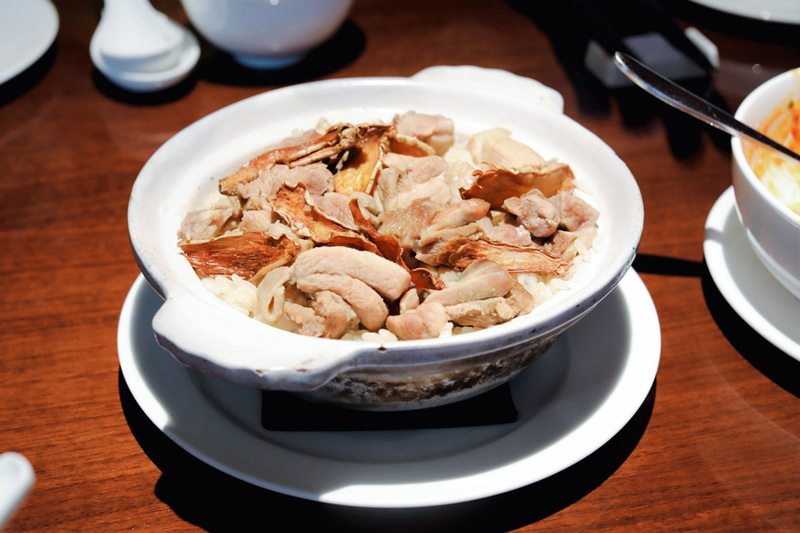 Their signature Suzhou-style Steamed Pork Dumplings (NT$360, SGD15.80) come in 8 pieces. Each dumpling is filled with a tender prawn and minced pork, and served with some ginger vinegar for dipping. 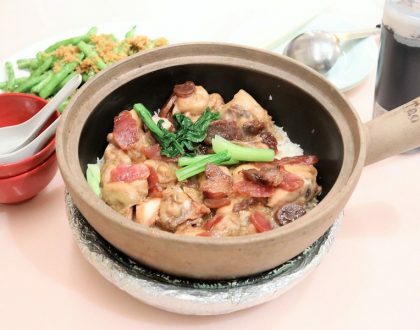 The must-get is the signature dish of Chicken Rice in Black Sesame Oil (NT$1,080, SGD47.40), a traditional Taiwanese dish that is served in a clay pot, made fragrant with sesame oil and ginger. You must gather a squad though, as the Chicken Rice’s good for 4 pax. When the server was delivering the pot over, I could already smell the aroma of the sesame oil and rice wine, that kept the table of us salivating. 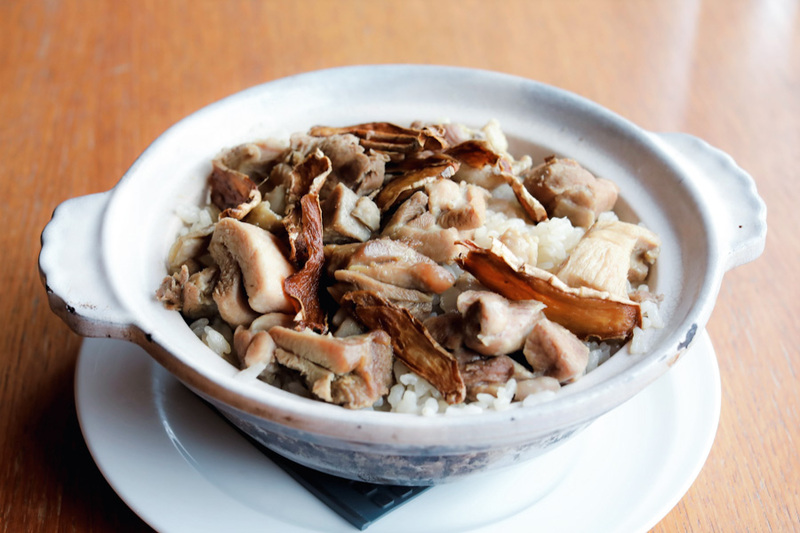 The rice was extremely flavourful with tender chicken, also reeking of those Taiwanese “street side” flavours with the warmth and fragrant. 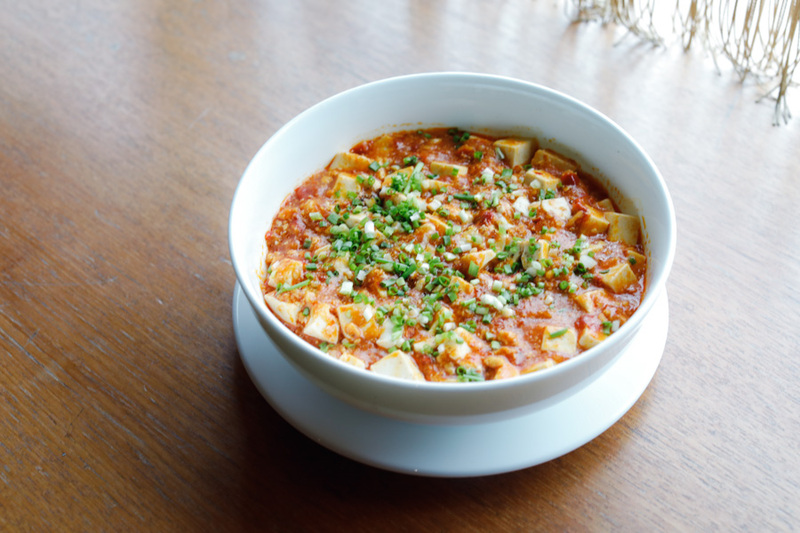 As I am a fan of Mapo Tofu in general, I couldn’t go without ordering the Braised Tofu with Fish Roe (NT$620, SGD27.10). The flavours were quite unlike anything I ever had before. 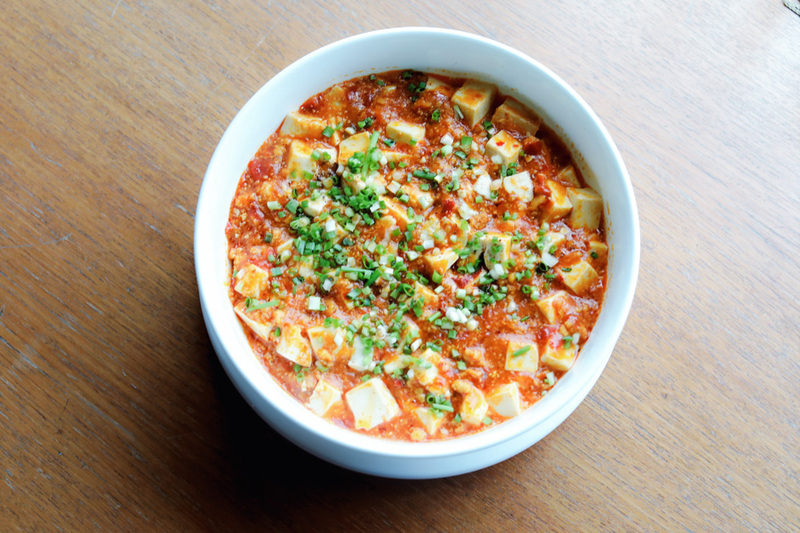 And if you had never had Mapo Tofu in your life before, you would be in something quite unimaginable. Otherwise, I would say it is the spicy tofu dish with a Japanese twist, with the savouriness and slight-saltiness of the fish roe taking centrepoint. I loved this, but a couple of my friends thought it was “weird”. 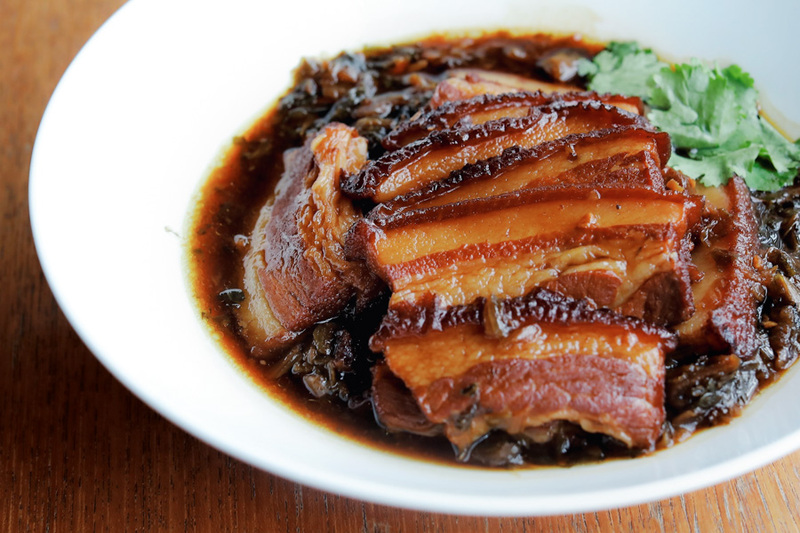 Another house specialty is Stewed Pork Belly with Preserved Pickles (NT$660, SGD28.95), with slices of thick and fatty pork that would literally melt in your mouth. Yet, I didn’t think it was greasy. 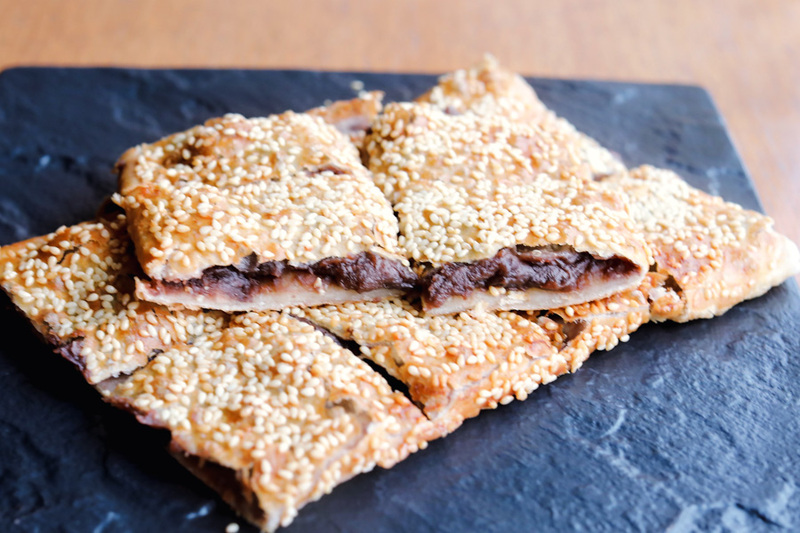 For dessert, try their Sweetened Almond Tofu, a chilled almond-flavoured custard, or the thin and crisp sesame seed-coated pancakes filled with a layer of real red beans and not the usual red bean paste. 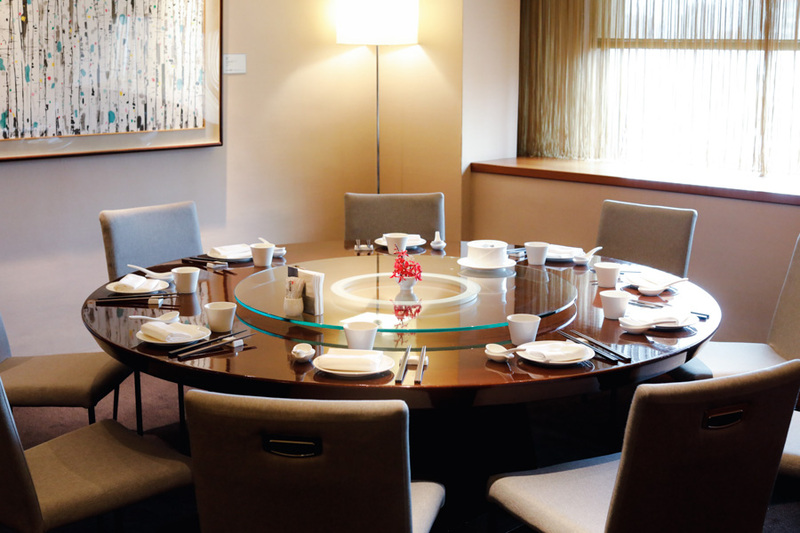 For group meals, try their 8-Course Lunch/Dinner (NT$4,588 +10%) which includes a Combination Platter, Double-Boiled Bird’s Nest Soup with Jin-hwa Ham, Steamed Lobster with Tree Seeds, Crispy Duck Leg, Baked Tooth fish with Fish Roe, Stir-Fried Asparagus with Crab Meat, Seasonal Fresh Fruit, and Sticky Rice Dumplings with Sesame Filling in Fermented Rice Soup. Another Set Menu features the Combination Platter, Double-Boiled Soup Fish Maw & Pork, Steamed Lobster with Chili Sauce, Braised Abalone with Sea Cucumber with Scallions, Crispy Cherry Duck, Braised Giant Grouper with Ginger and Garlic Sauce, Seasonal Fresh Fruit, Sweetened Hasma Soup with Crystal Sugar and Pear. Dishes may vary depending on the season and ingredient availability.